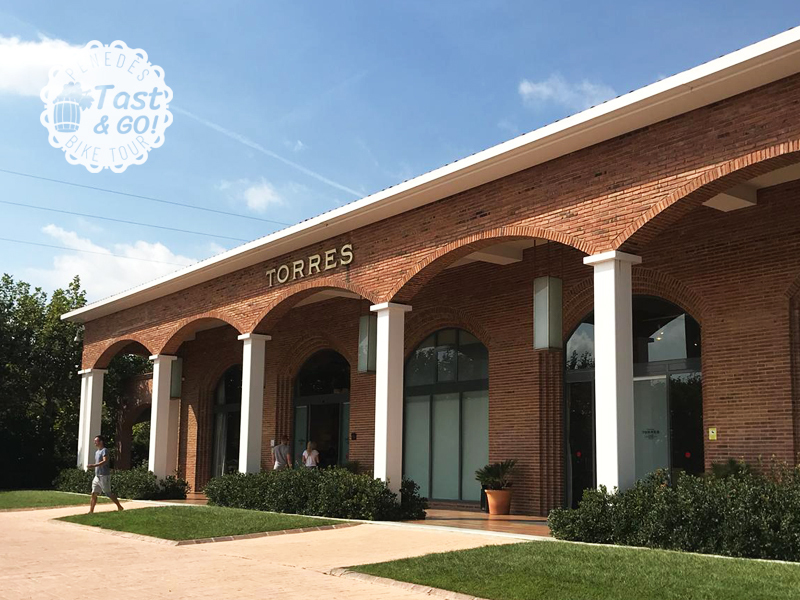 TASTE and GO! 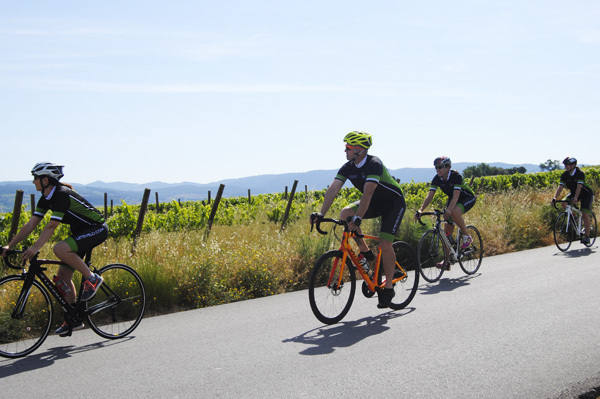 BIKE TOUR - LetsVelo - A totally different wine tourism experience. 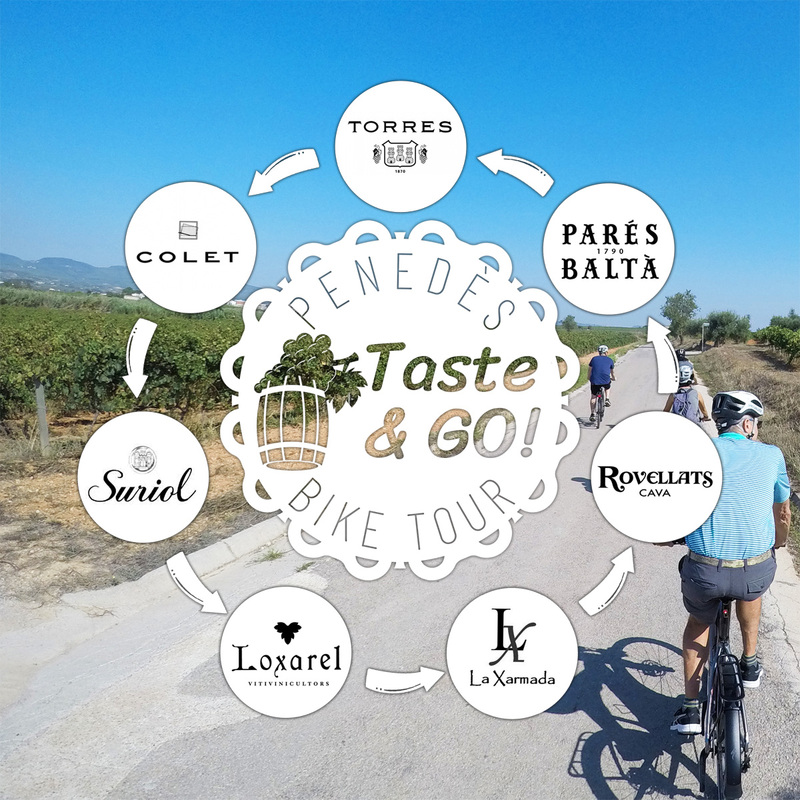 Near Barcelona, ​​enjoy the authenticity of the Penedès and wine tourism from the bicycle, a totally different bicycle tourism experience awaits you. 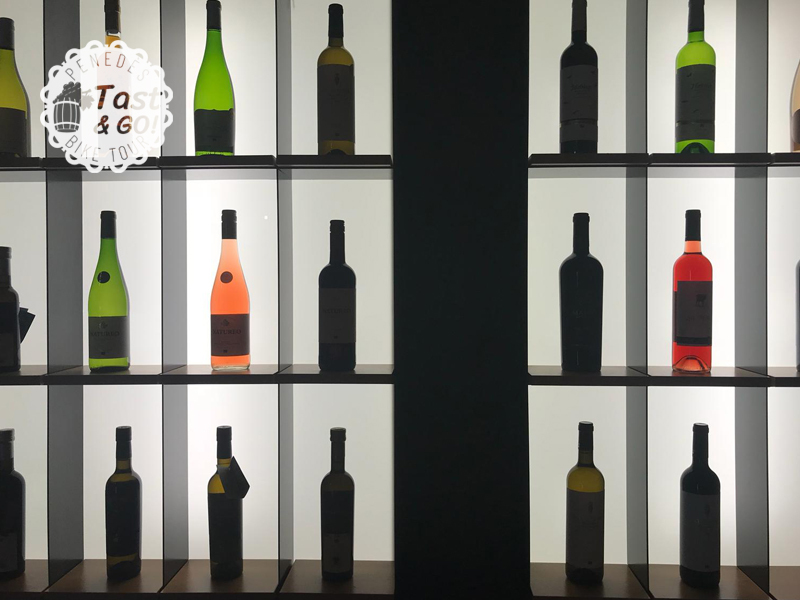 TAST and GO! 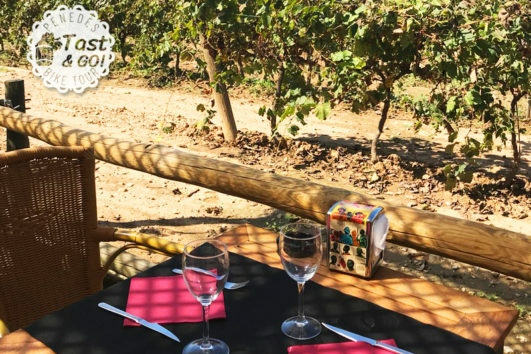 3: Visit 3 wineries, with welcome and tasting cup. 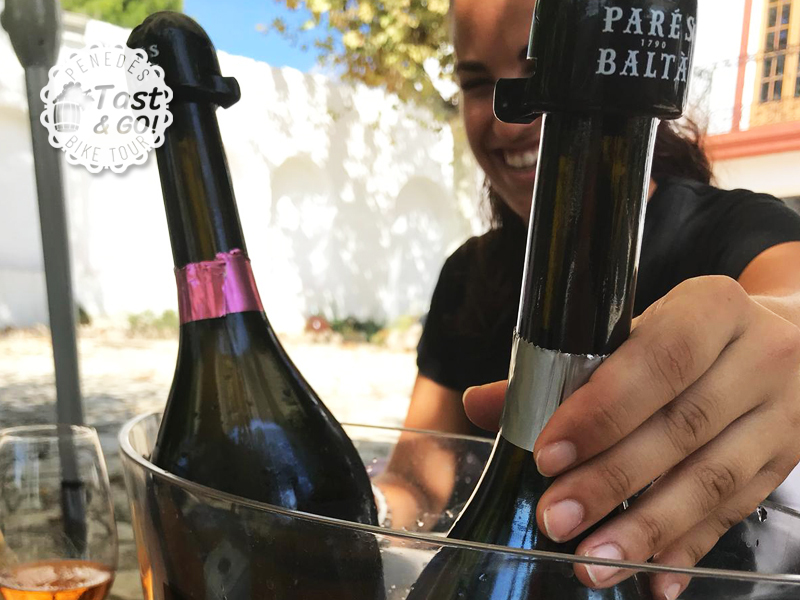 TAST and GO! 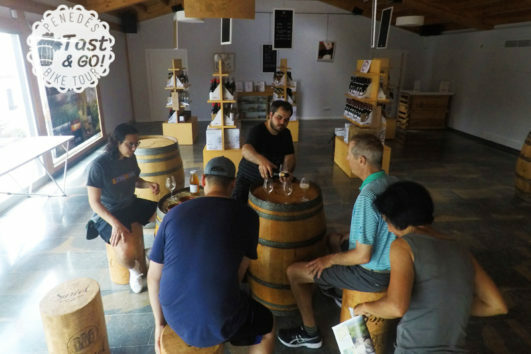 5: Visit 5 wineries, with welcome and tasting cup. 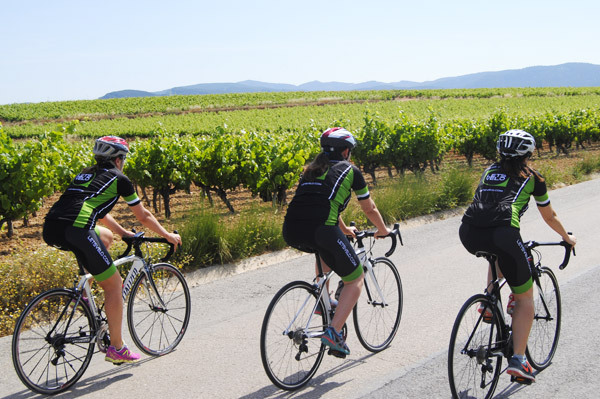 Near Barcelona, in the Penedès, enjoy a quiet itinerary and cycling on the best landscapes, between forests and vineyards, where you can discover this wine-growing area that will surely surprise you. 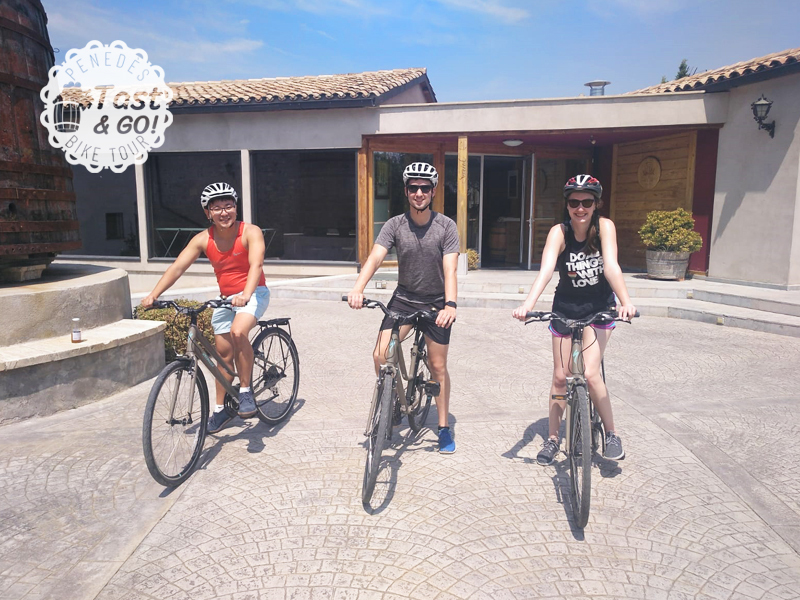 The different visits and selected cellars will make a very complete experience for lovers of the bicycle and the world of wine and cava. 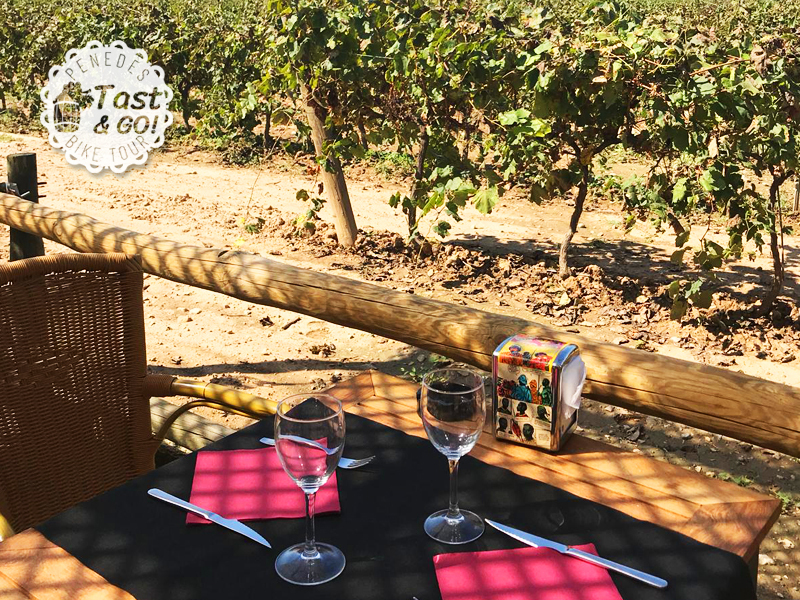 During the day we can have lunch optionally, in a very authentic restaurant integrated between vineyards in the middle of the route, in Taste & GO 5, the stop is recommended for lunch especially. You can enjoy TASTE and GO! 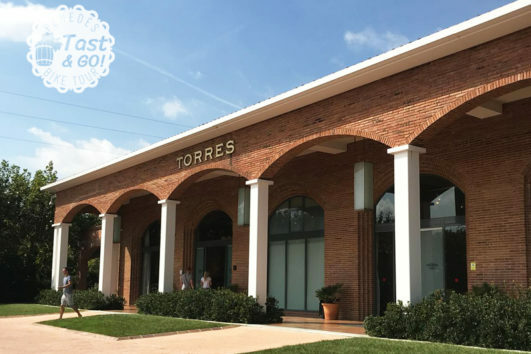 3, with three visits to wineries with tasting included, or TASTE and GO! 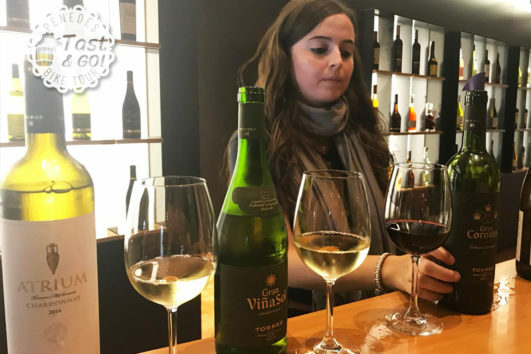 5, where 5 wineries will be visited *. 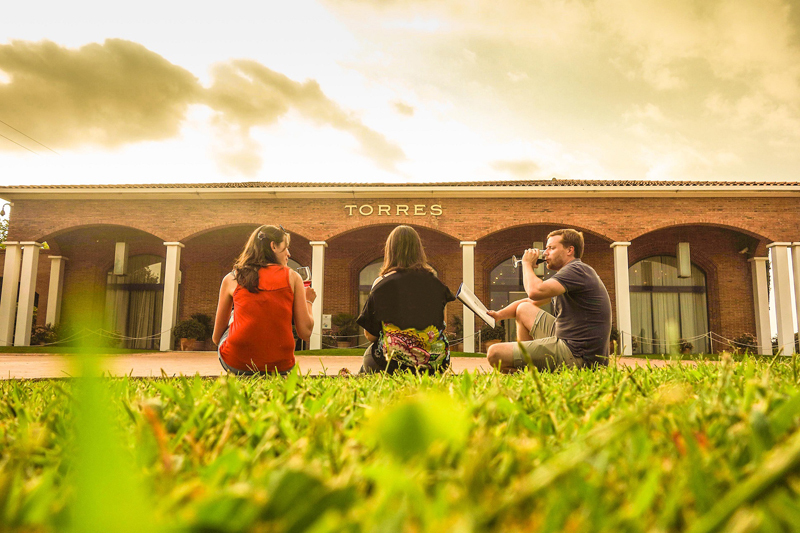 The wineries available to visit will be: Bodegas Torres, Parés Baltà, Colet, Suriol, Loxarel, La Xarmada and Rovellats. 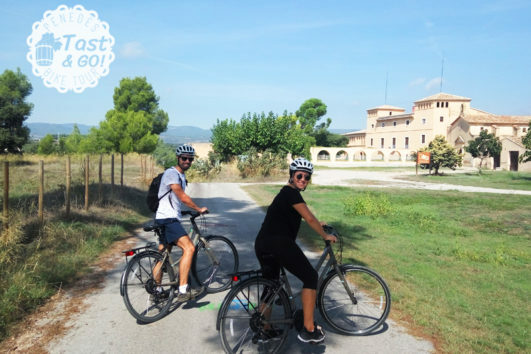 With start and finish in Vilafranca del Penedès, where the generosity of the weather is manifested in unique and genuine products, just 45 minutes from the center of Barcelona by train or 30 minutes by Bus. INCLUDED 1 day rent of a SPECIALIZED premium leisure bike (Helmet included). 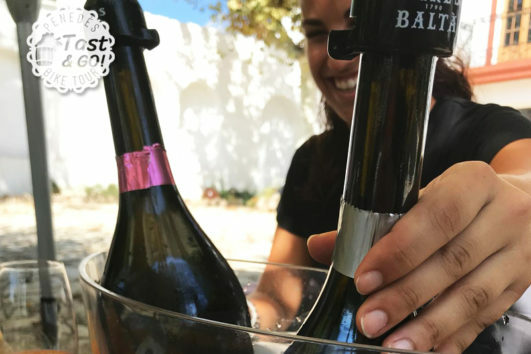 TAST and GO! 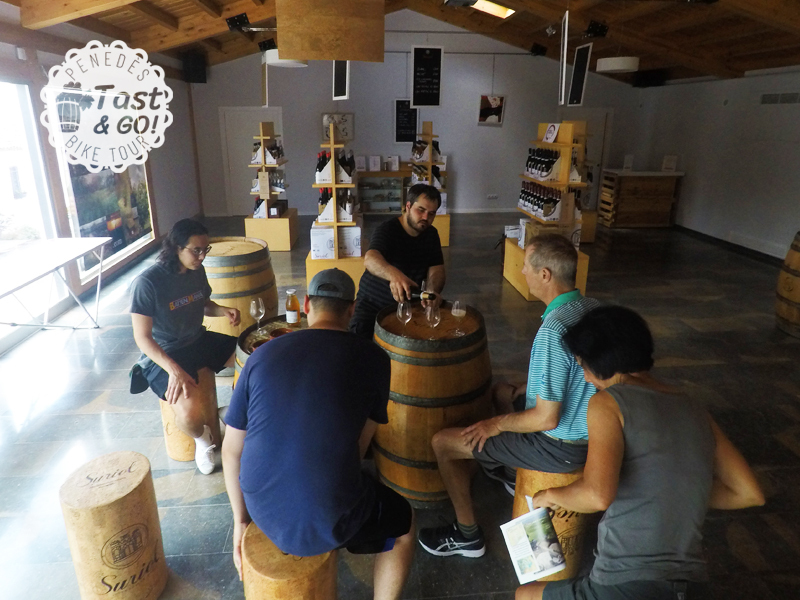 3: 3 visits to 3 wineries with tastings included, with welcome and tasting cup. 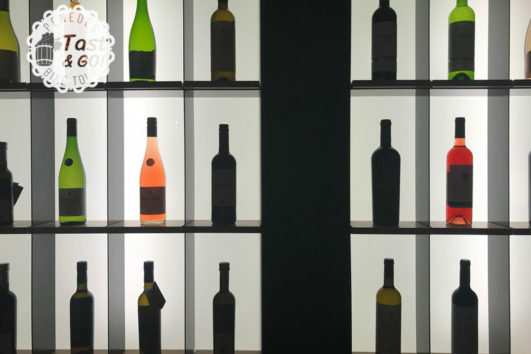 TAST and GO! 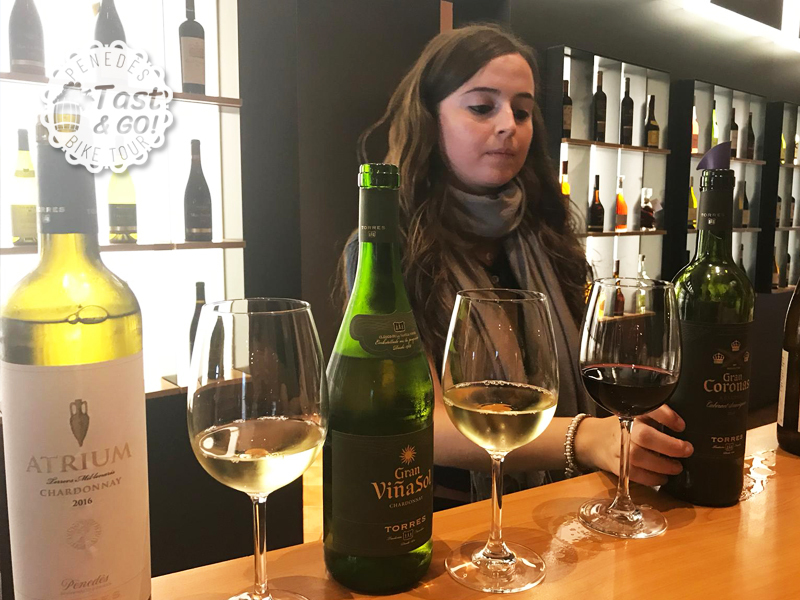 5: 5 visits to 5 wineries with tastings included, with welcome and tasting cup. They will be chosen according to their availability. 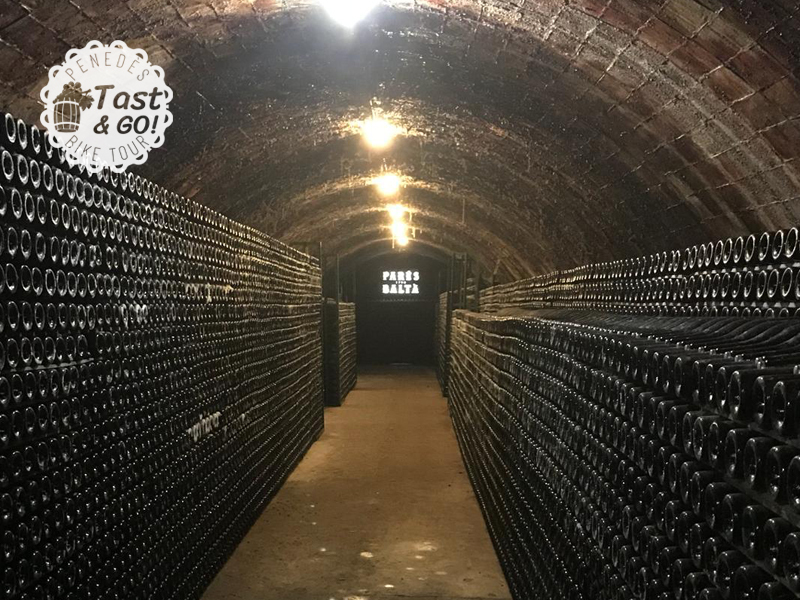 LEVEL 1 EASY Distance: TAST and GO! 3: 15 km., TAST and GO! 5: 20 km. Gradient: TAST and GO! 3: + 150 m., TAST and GO! 5: + 180 m.
A big part of what makes a good route is the bicycle. 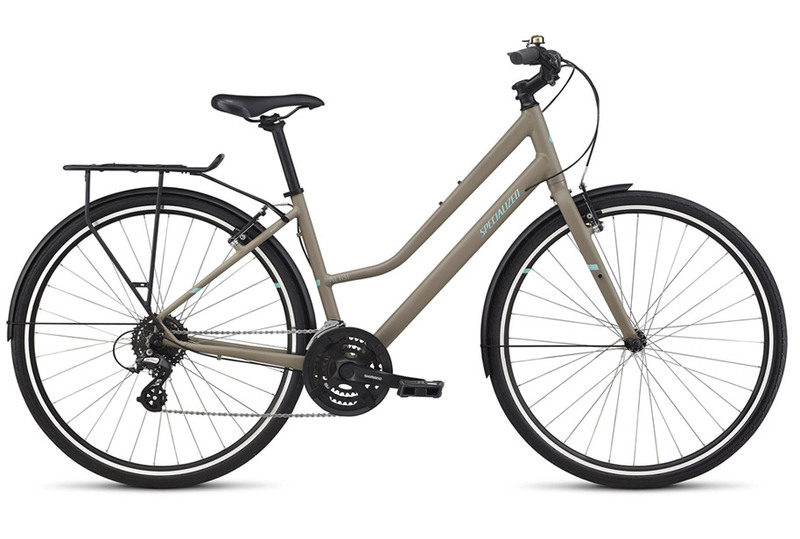 So we rely on excellence of SPECIALIZED and its premium ALIBI SPORT EQ STEP-TROUGH bikes for maximum comfort during the TAST & GO! Penedès Bike Tour. GUIDED TOUR in Catalan, Spanish, French or English. 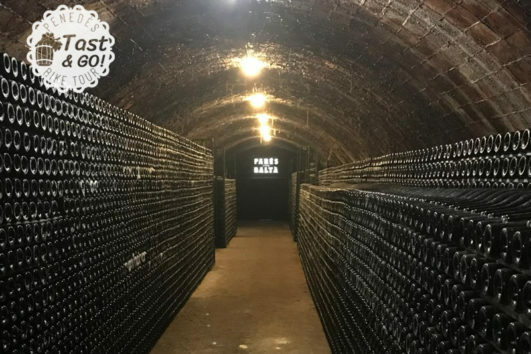 * Visits to the cellars can be modified according to their availability.